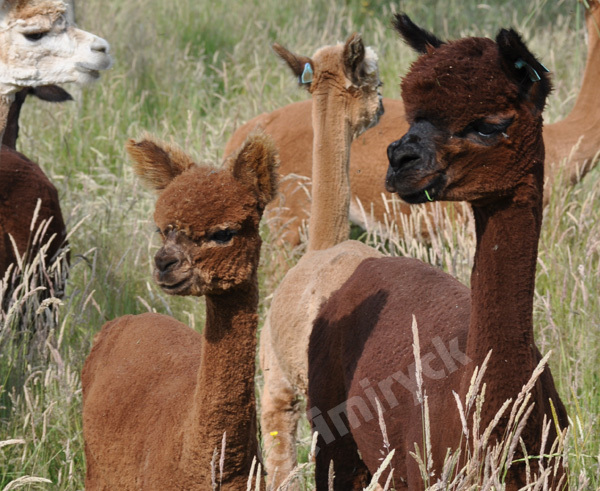 Find out more about our carefully bred Coloured Alpaca. Fabulous as fibre producers, pets and flock/herd guards. 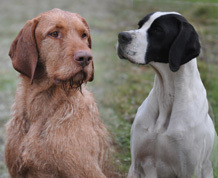 Check out our working Hungarian Wirehaired Vizsla and Pointer. Much loved canine members of our family. Learn more about owning a British Shorthair from Amiryck and when we will next have kittens or cats available. See pictures of a number of cats that are not featured on our website but do appear in some of our kittens pedigrees. 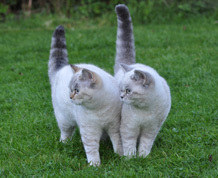 Welcome to our website for our pedigree British Shorthair Kittens and Cats. 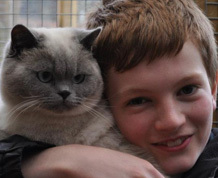 Have a look around to find out more about us and the feline family! We sometimes have kittens and cats available, please contact us for more details, or view our availability page to see the British Shorthair Kittens available at Amiryck. It’s always nice to hear how kittens you have bred are getting on. I was delighted to receive some photos of Sky’s chocolate golden boy Jolyon from our litter last year in the post to mark his first birthday.